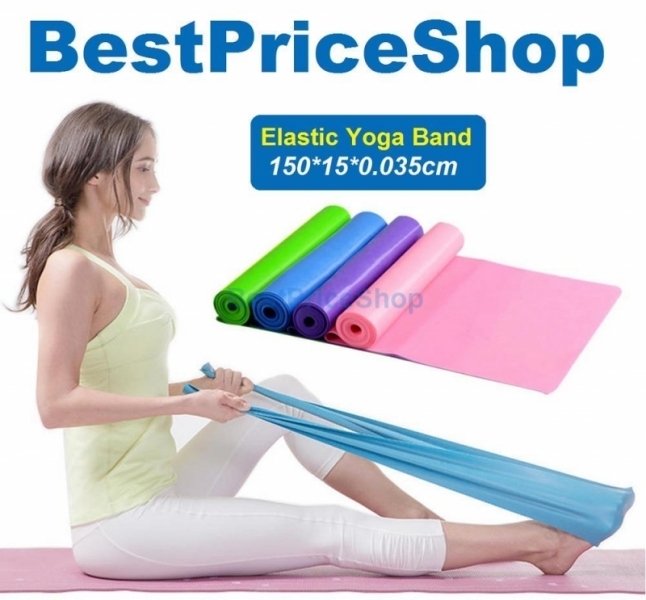 Stretch Resistance Elastic Bands for Exercises Pilates Yoga Sport Workout Physio Men Women Use these bands to increase your fitness abilities with ease! This elastic belt is made of senior natural emulsion, environmental protection and no smell Professional quality durability for maximum use without breakage. Great for exercise, Pilates, rehabilitation, Yoga, physical therapy, etc.